GREAT OPPORTUNITY for a first time HOME BUYER or SAVVY INVESTOR! 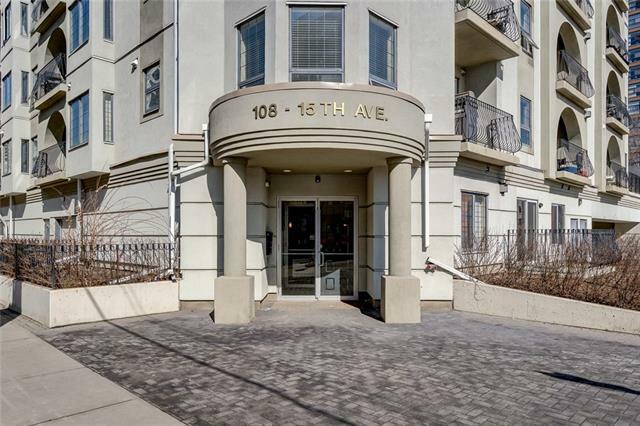 Excellent LOCATION with steps off 17th Avenue and only a short (7 mins) walk to Mission and Downtown; the Elbow River pathways, all levels of transit, the Stampede Grounds, stylish restaurants, high end shopping & trendy pubs and the list go on! 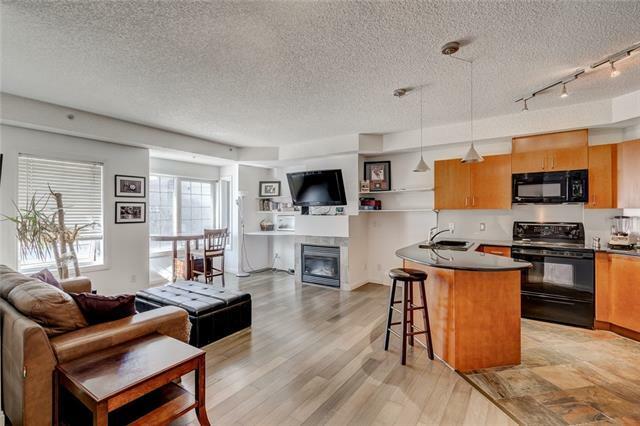 This spacious One Bedroom & 2nd Bedroom/Den is on the West corner of the building with an abundance of natural sunlight radiating throughout this inviting space. Walk tall with 9ft" ceilings. 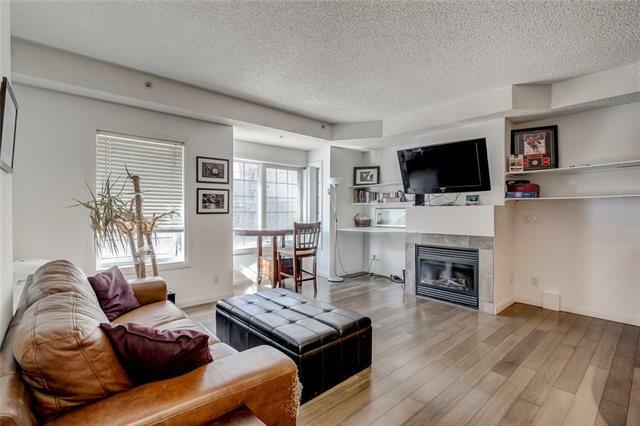 Home Features includes- gleaming hardwood floors, Tiled bathroom, Fireplace, Corner kitchen with flat cabinetry, large solid granite countertop, under-mount sink,in-suite laundry, Balcony, City Views, underground heated parking. 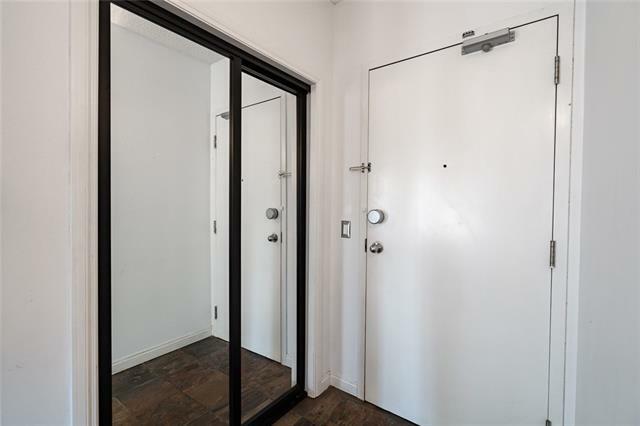 INVESTORS can capitalize on the attractive cash flow numbers for this unit. Currently averaging $2200/month. CASH FLOW is averaging $800/month.